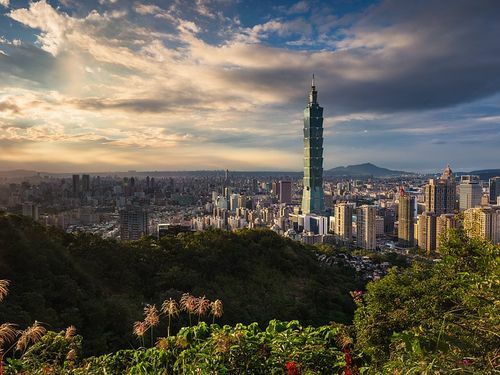 The number of Southeast Asian visitors to Taiwan rose 13.8 percent to a record 2.42 million last year, spotlighting the success of the government’s New Southbound Policy, the Ministry of the Interior said April 17. 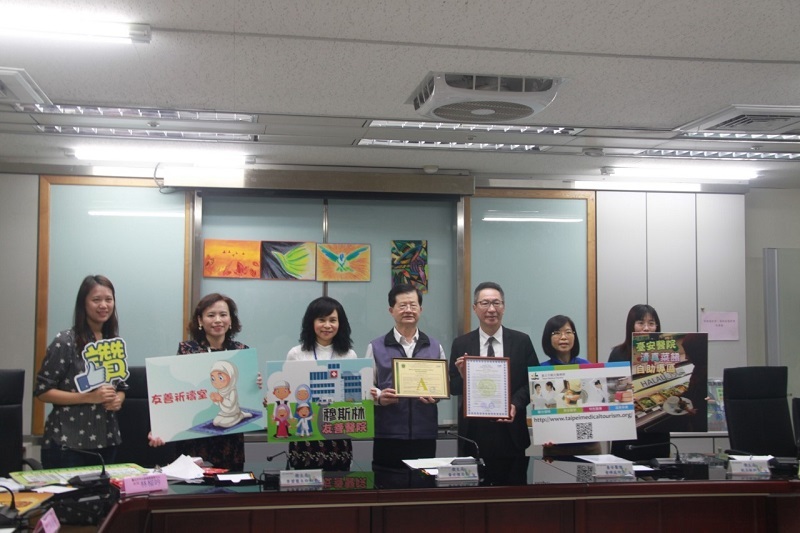 Taipei is working with Taiwan Adventist Hospital to increase the number of Muslim-friendly medical centers in the metropolis as part of its efforts to provide a welcoming environment for Muslim residents and visitors, according to the city government April 15. Badminton World No. 1 Tai Tzu-ying of Taiwan retained her women’s singles title at the Singapore Open April 14, overcoming Nozomi Okuhara of Japan to claim the lion’s share of the total US$355,000 in prize money. 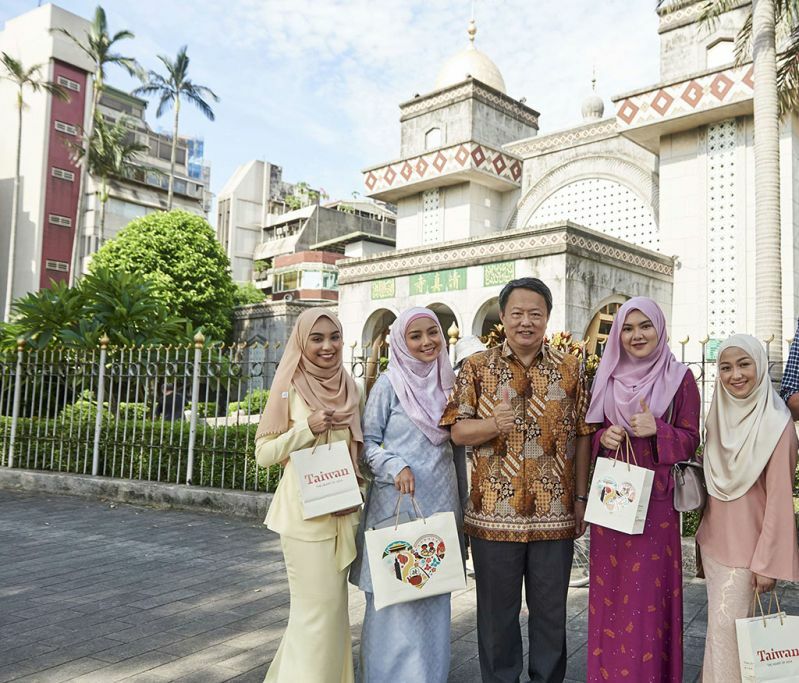 The Taipei City government is working with Taiwan Adventist Hospital (TAH) to expand the number of Muslim-friendly hospitals, as part of its ongoing policy to make Taipei a more Muslim-friendly city, an official said Monday. 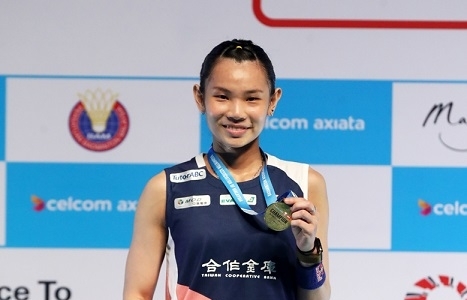 Taiwanese badminton star Tai Tzu-ying (戴資穎) clinched the women's singles title at the 2019 Singapore Open Sunday, beating Nozomi Okuhara of Japan in two straight sets. 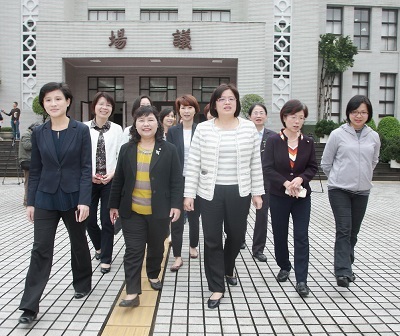 Taiwan ranks eighth globally and first in Asia based on data used to compile the latest U.N. Gender Inequality Index, according to the Cabinet-level Department of Gender Equality. 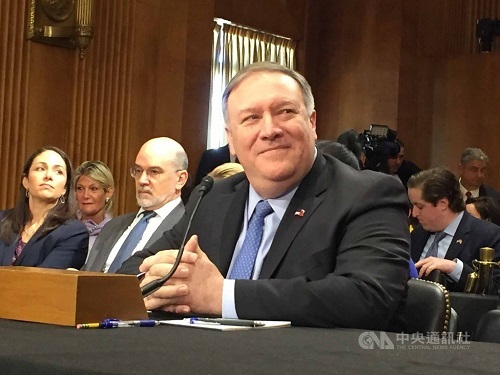 U.S. Secretary of State Mike Pompeo and three Congress members voiced support for Taiwan Wednesday, the 40th anniversary of the Taiwan Relations Act (TRA). Badminton World No. 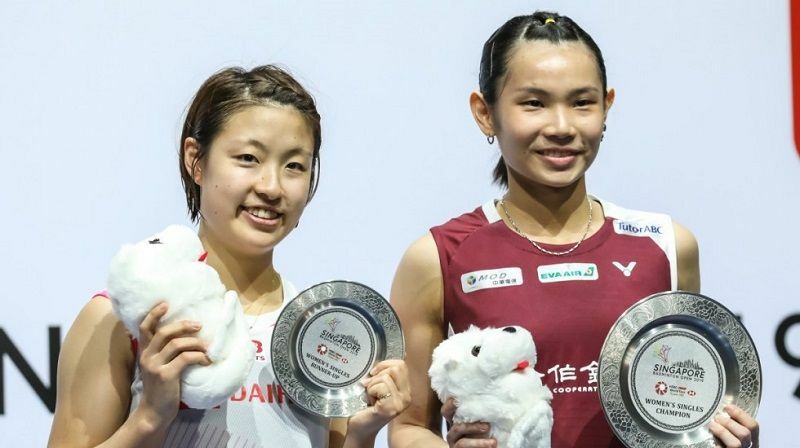 1 Tai Tzu-ying of Taiwan retained her women’s singles title at the Malaysia Open 2019 April 7 in Kuala Lumpur, overcoming Akane Yamaguchi of Japan to claim the champion’s purse of US$49,000. 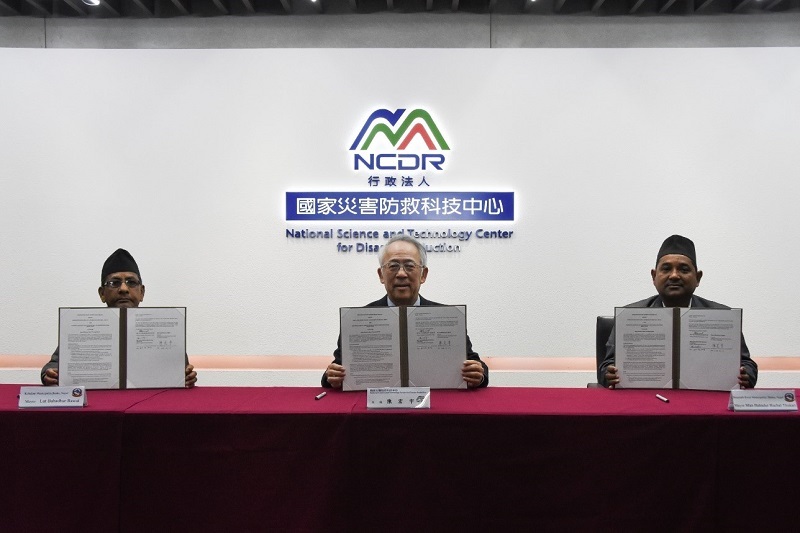 A memorandum of understanding on disaster prevention and preparedness cooperation was concluded between the National Science and Technology Center for Disaster Reduction (NCDR) and the Nepalese municipalities of Baijanath Rural and Kohalpur March 27 in New Taipei City. 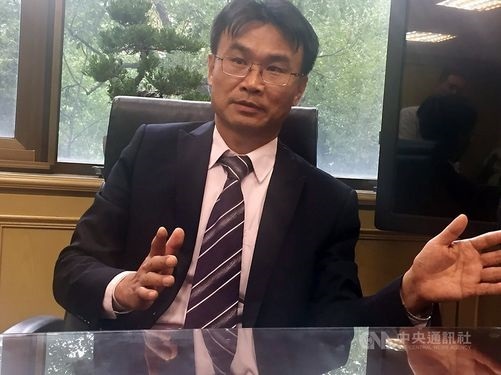 Taiwan’s Central Emergency Operation Center for African swine fever (ASF) said Wednesday it will redouble its efforts against the pig disease, which is still at a peak in China.